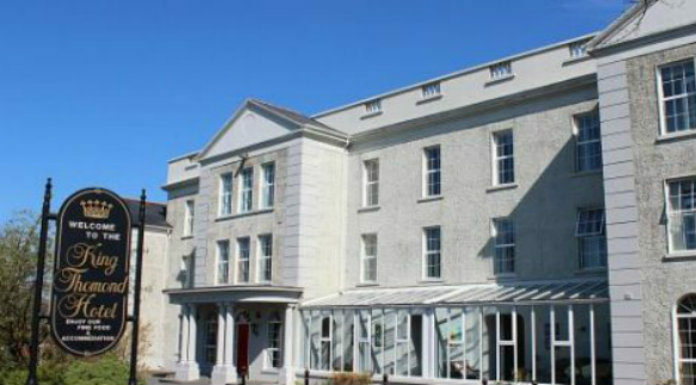 A contract has been signed to allow for the opening of a direct provision centre at the King Thomond Hotel in Lisdoonvarna next week. Despite there being a 93% vote against the opening of the centre, hotel owner, Marcus White, has confirmed that the hotel will begin taking in asylum seekers and refugees very soon. As well as that, it is rumoured that a Clare TD will be running for European Parliament. Deputy Timmy Dooley, and Clare PPN’s Theresa O’Donohue, spoke to Gavin on Morning Focus about these topics.